The guys at Magic Lantern has done it again. It seems they have successfully accessed the software code of the Canon EOS-M camera. They will be adding some new features to the camera in the near future. You can read about this development on their website. 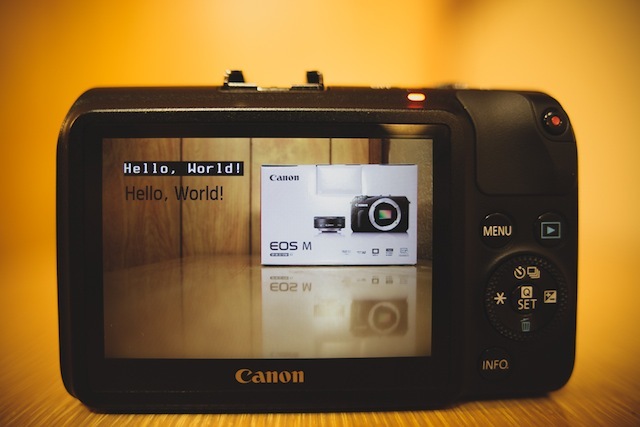 I have no doubt Canon will be offering a new Firmware soon to correct the slow AF complaints coming from many EOS-M users now that Magic Lantern has cracked the code of the camera. Canon needs to stay one step ahead of these guys in order not to look silly.